Using the classroom word wall has never been so fun! 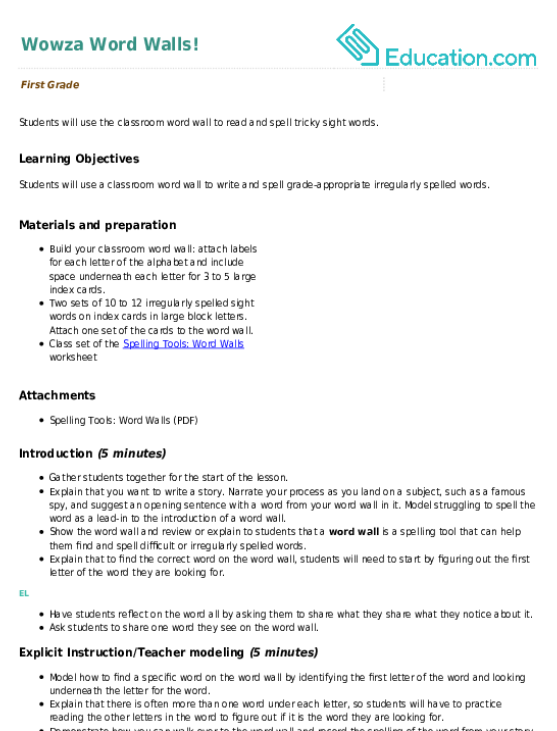 Kids go into scavenger hunt mode to find words that fit certain clues with this word spy worksheet, making it a great resource to brush up on writing down new words. 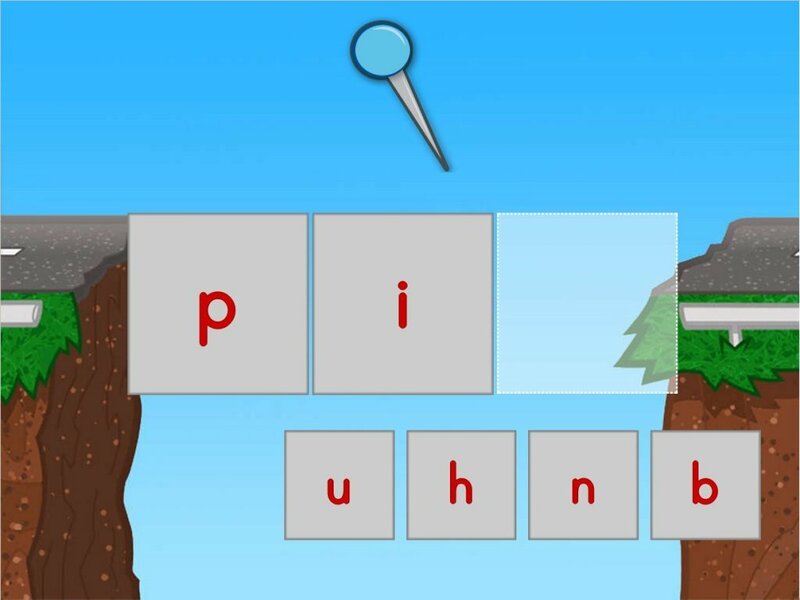 Students will use the classroom word wall to read and spell tricky sight words. 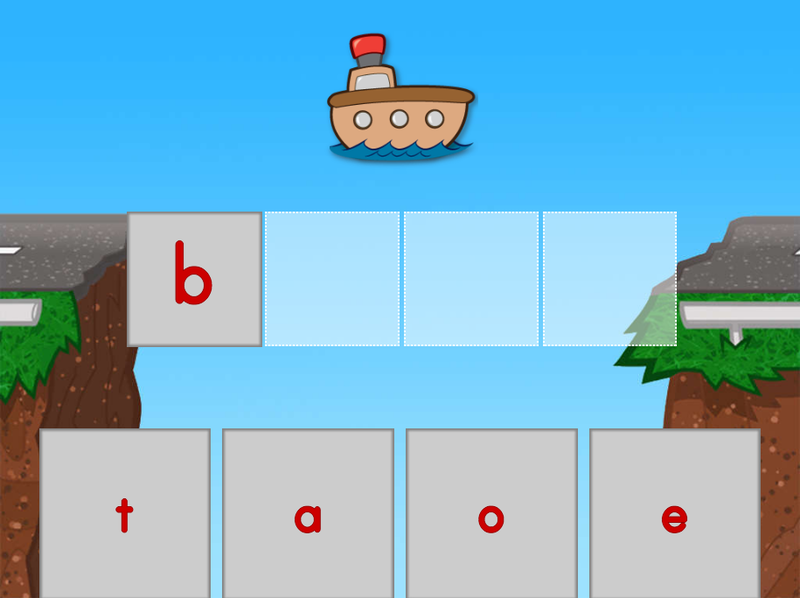 Hone spelling skills with this simple spelling quiz for first graders. 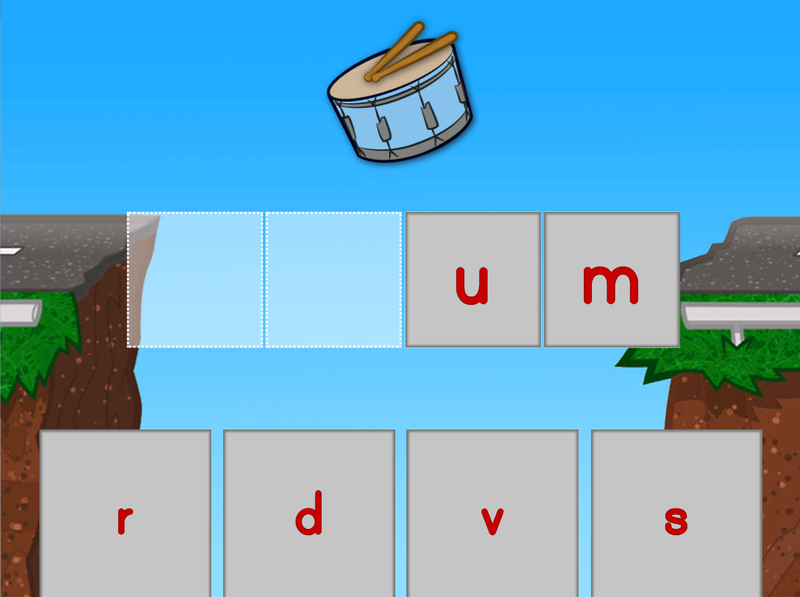 Kids will fill in the blanks with the correct letters to complete each word. What's on the Word Wall? 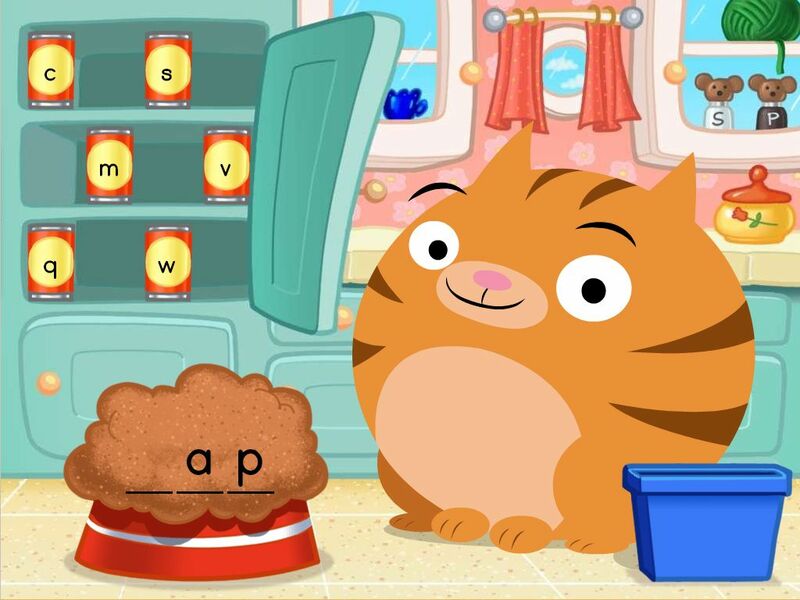 Kids hunt for words that match up with clues in this word wall game. 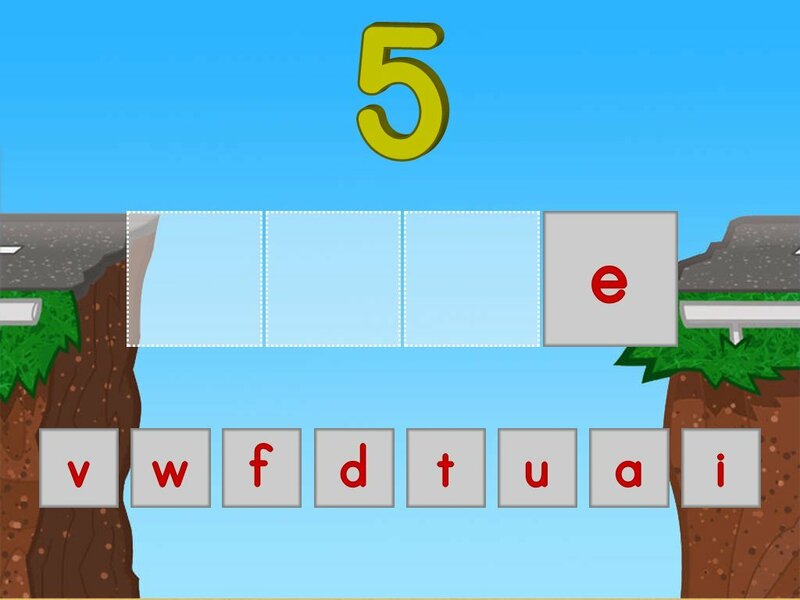 Kids practise common long O spelling patterns in this interactive bus stop game.